Men's hairstyles have come a long way in recent years. Shake things up by choosing a new hairstyle for men to bring to your next barbershop appointment. The best part? Redken Brews has got you covered when recreating your barbershop hairstyle at home. Find a hairstyle for short, medium, or long hair that compliments your hair fade and texture. 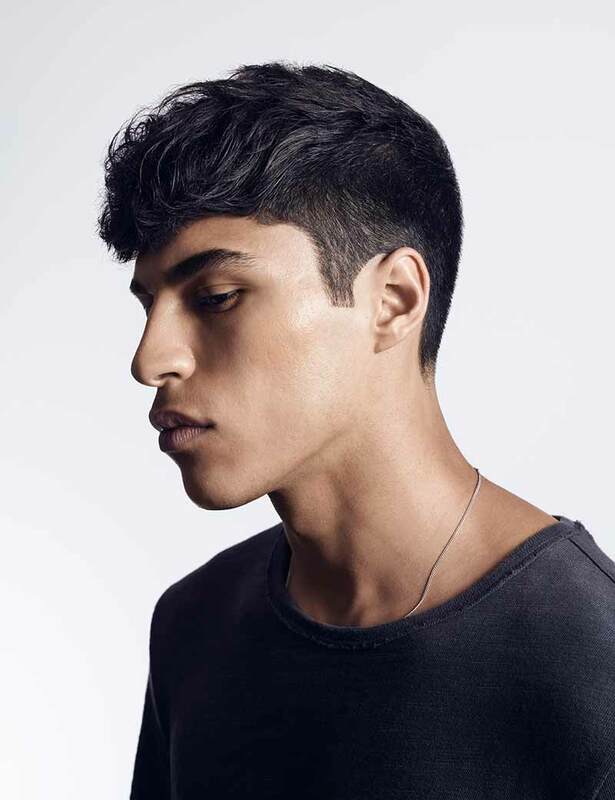 From long hair favorites like the man bun to modern takes on classic men's hairstyles like the pompadour, french crop, and curly quiff, Redken Brews has a men's hairstyle that will complement your look and lifestyle. Dress up your long hair by blowdrying it back. Ask your barber to created a textured cut on medium to long hair, and then follow the step-by-step below to recreate the men's hairstyle.